manufacturing and marketing integrated enterprise. 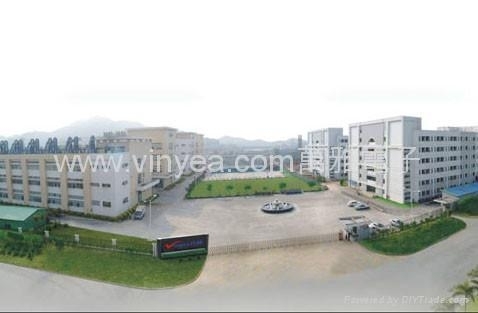 We have invested over 10 million yuan on our own garden-style factory covering over 10,000 m2. ,Currently we have more than 500 employees, including over twenty experienced technicians who have been working in this industry for many years. Well equipped with machines and equipment such as injection machine, punching machine, assembly lines and advanced testing equipment, our factory has accumulated strong technological power in this industry. The main products are Travel Conversion Plugs ,Universal Travel Adapter,Multi-function Adapter,Travel Adapter With USB Charge,VDE Europe Adapter, UL American Adapter,UK Plugs and Socket,UL NEMA Anti-loose plug,UL certified generator outlet.（NEMA Series：NEMA L14-30、NEMA L14-20、NEMA L6-30、NEMA L6-20、NAMA L5-30、NEMA L5-20）NAmerica Australia Triangle Outlet Industrial waterproof plug&socket, universal adapter, current overload protection device,such as generator circuit breakers.